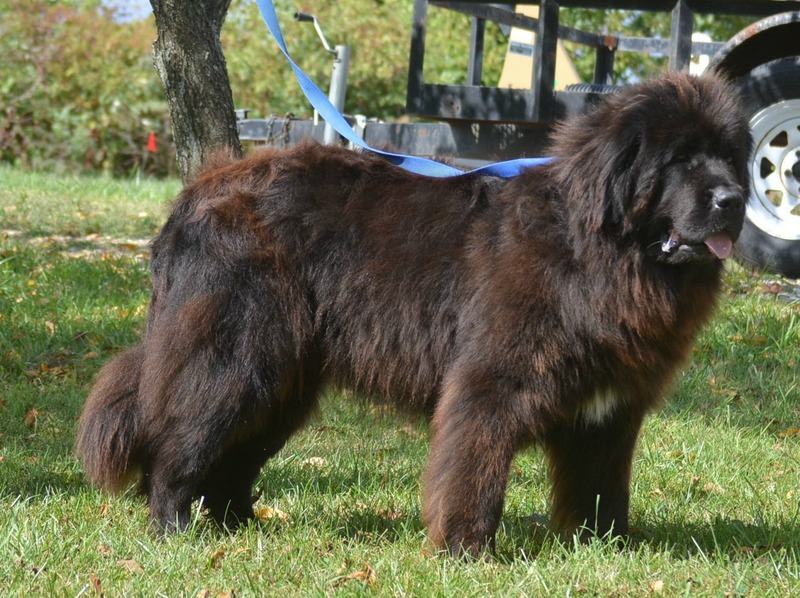 AKC Championship Bloodline: Exceptional Pedigrees. 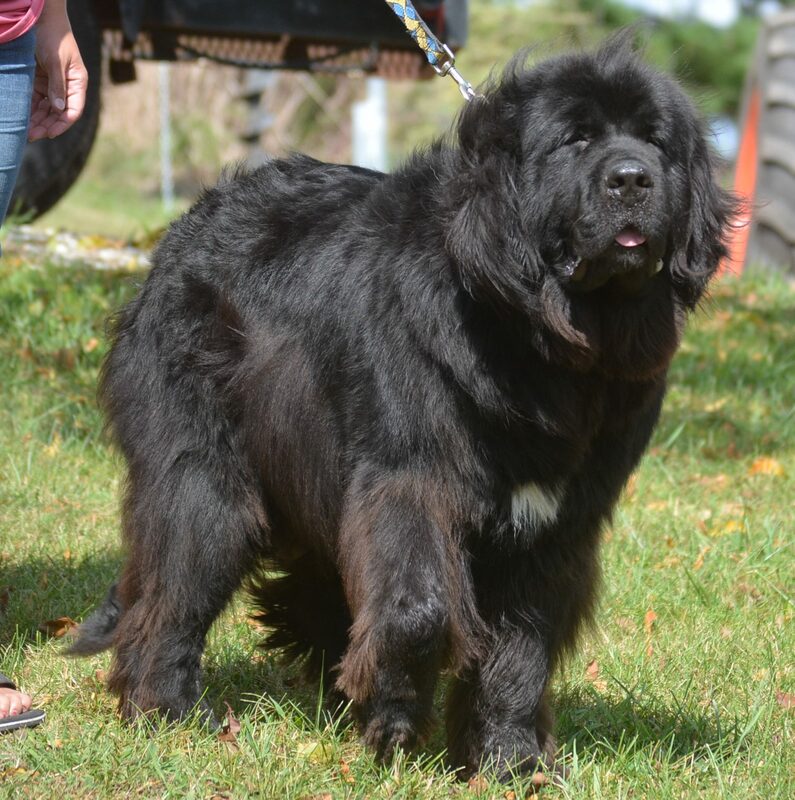 Our Newfies have OFA Hips & Elbow, OFA Hearts Normal and are cystinuria clear. Puppies will be up to date on all vaccinations & wormed. They will have an thorough Vet check including hearts prior to puppy leaving for their new families. All puppies are well socialized before going home to you! Our dogs come with a 1 year health guarantee against any congenital or hereditary defects. 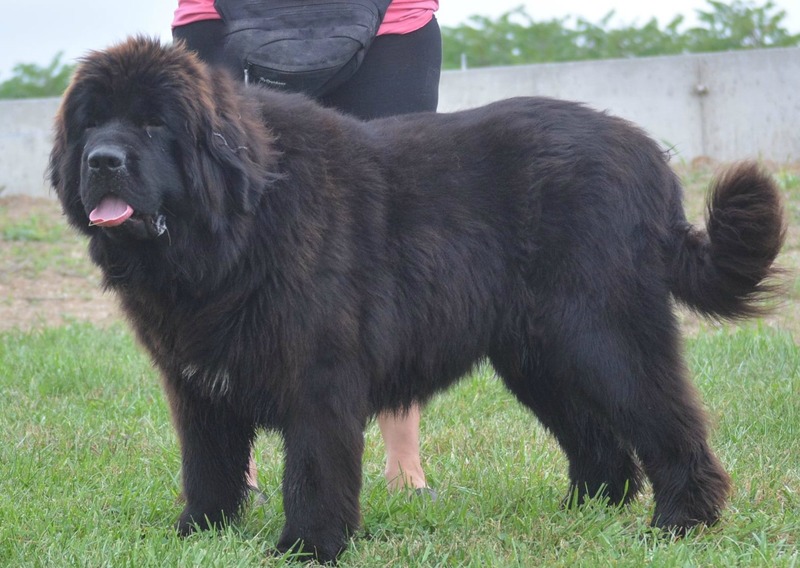 Please call for pricing on our Newfoundland puppies. 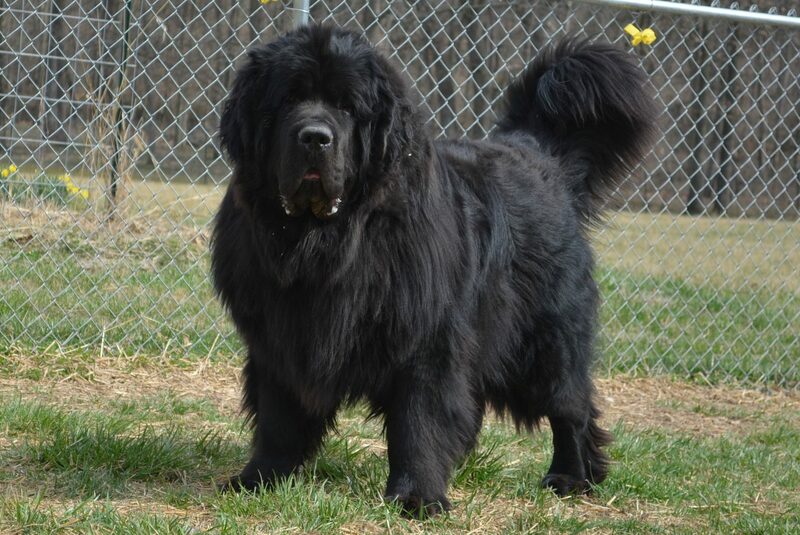 You are welcome to come visit and pick up your Newfoundland or shipping is available for an additional $450.00. Puppies come AKC Limited Registration, which only means they can not be shown or be bred. Full Registration may be available to approved homes at an additional fee. Call or Text: Kim at 314-458-4727 to reserve your puppy ahead of time….before they have all found forever homes! Kano is the most amazing pup I have ever owned. He holds a special place in my heart now and always will. Kano has an exceptional pedigree with both his parents championed. His sire is Best Show Dog in Germany and his grand sire Best Show Dog in Austria. 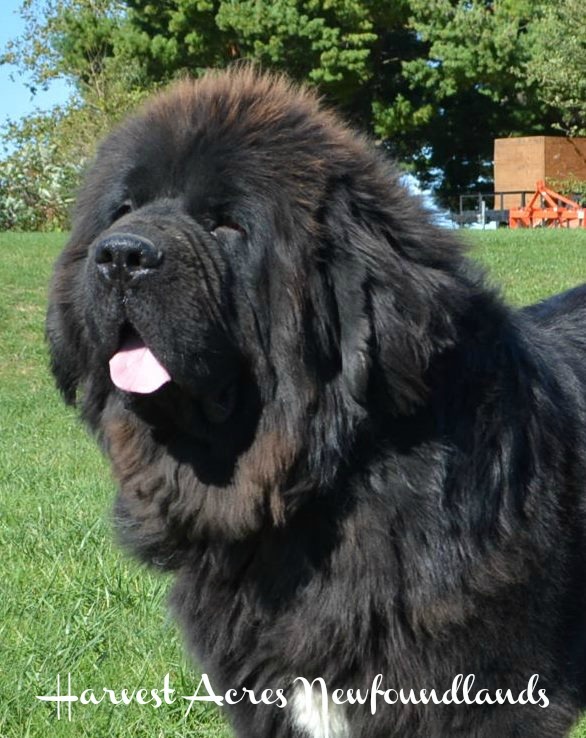 Please call for pricing on our Newfoundland pups. Puppies come with AKC Limited Registration. homes at a different amount .